Clinical excellence. Operational Innovation: For Paramedics, EMTs, First Responders, Health Professionals, Managers & Partners. 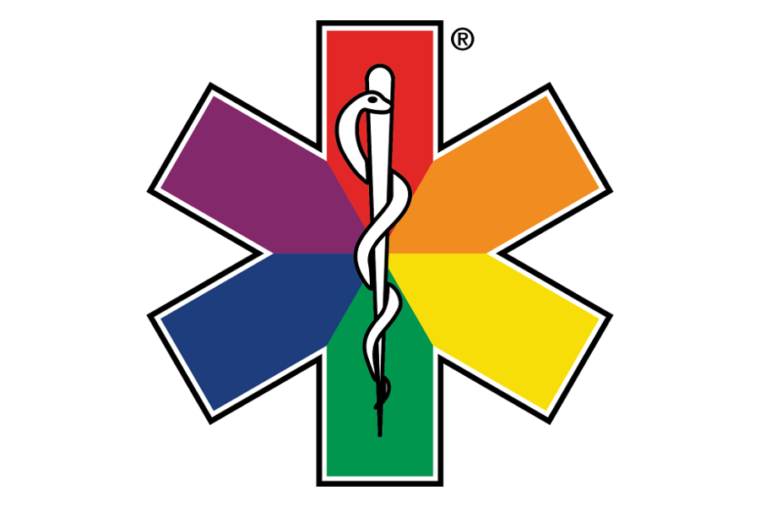 The Emergency Medical Services Show is a congress and exhibition dedicated to emergency medical services in the United Kingdom and Europe. This is your opportunity to learn, innovate and benchmark. Over 150 speakers will give a complete coverage of all the important clinical, operational and business topics. Attending the congress will offer you CPD points, and – the best part – it’s completely free to attend. Get more details here.